Hello to the most exciting time in pregnancy and farewell to being able to paint your own toenails, you’re about to hit the homestretch. 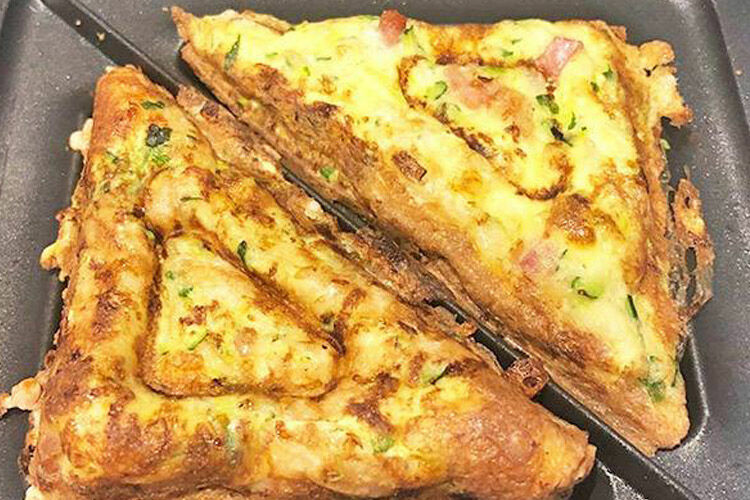 As that gorgeous baby bump heads into a supersized territory and the third-trimester beckons, it’s time to cross some big-ticket items off the to-buy list. 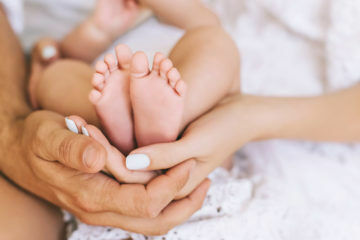 From baby furniture that needs to be set up and ready to maternity comfort must-haves, ticking off this list will make you feel like you’re in the driver’s seat on the winding road to motherhood. Here are 11 items to have set up so you feel more organised by your thrid trimester. If you haven’t invested in a comfy cuddly pillow to make drifting off to sleep easier, now’s the time to do it. As bub gets bigger you’ll be craving support for your hips, back and belly, so take a browse through our article on Australia’s best maternity pillows and find the shape that’s right for you. 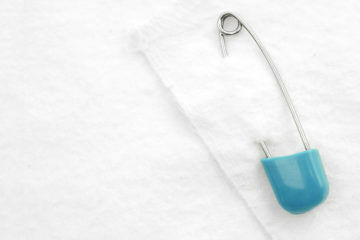 Soon your toes will be well out view, and you might find you need a little extra support for that beautiful baby belly. A belly support band helps ease the pressure on your hips and back and some even stop you from accidentally flashing your belly if your tops are getting a little tight. Have a look through Australia’s best belly support bands and see which one’s right for you. Ok, things are about to get a little moist around here. The third trimester comes with its fair share of leakage, from breasts to discharge down below, so be prepared by stocking up on some leak-proof undies and singlets. 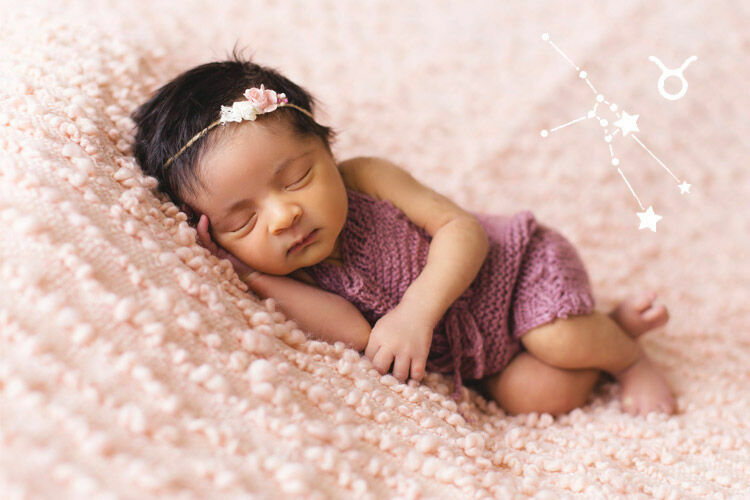 Read our Before You Buy Guide: Cots for everything you need to know before buying a cot or bassinet. When buying a cot it’s a great time to kill two birds with one stone and source a change table too. 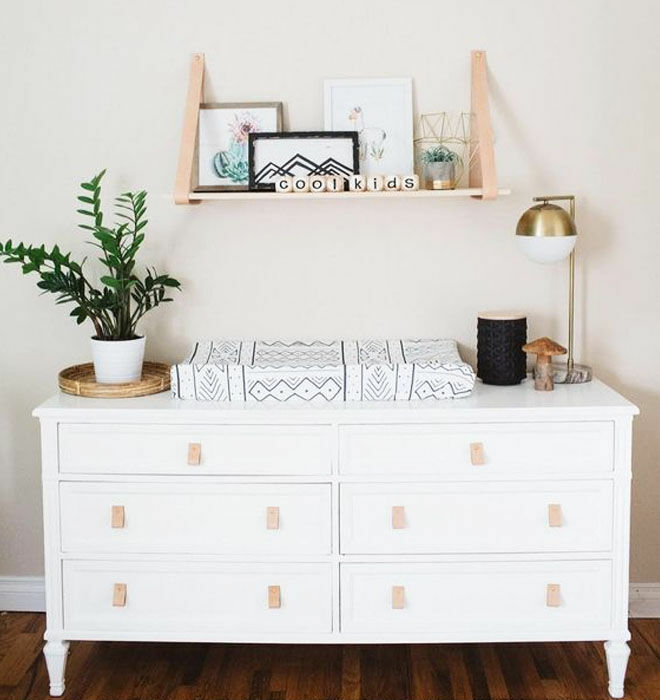 Once set up, use our handy checklist and spend the third trimester stocking the change table with everything you need to hit the ground running. Or, if you’re ditching the tradition change table, have a look around from something that will serve as an alternative change space. 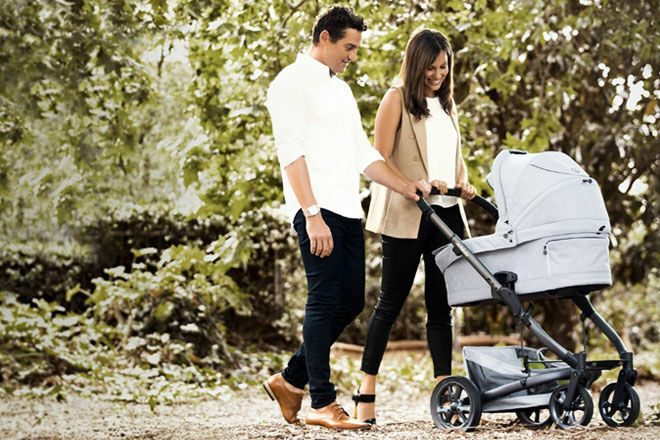 It’s finally time to go pram shopping and choose your pushing chariot if you haven’t already. Narrow your search using our handy Before You Buy Guide: Prams & Strollers. And don’t forget the wheels selection is really important, so have a read of which type of pram wheel is right for you. One of the most important pre-baby purchases you’ll make is the car seat. 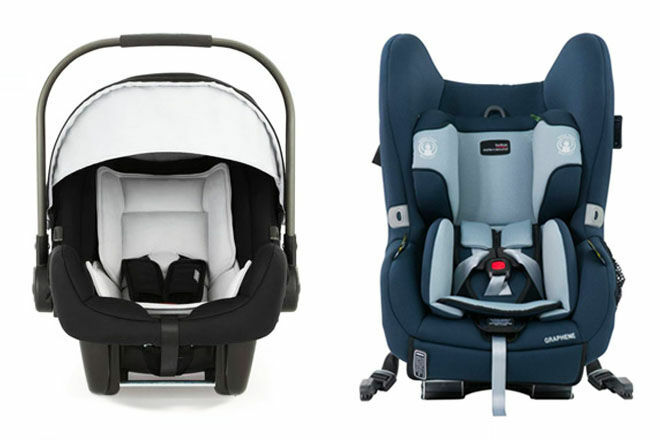 If you need help narrowing down which one to choose, head to our guide Before Your Buy Guide: Car Seats. 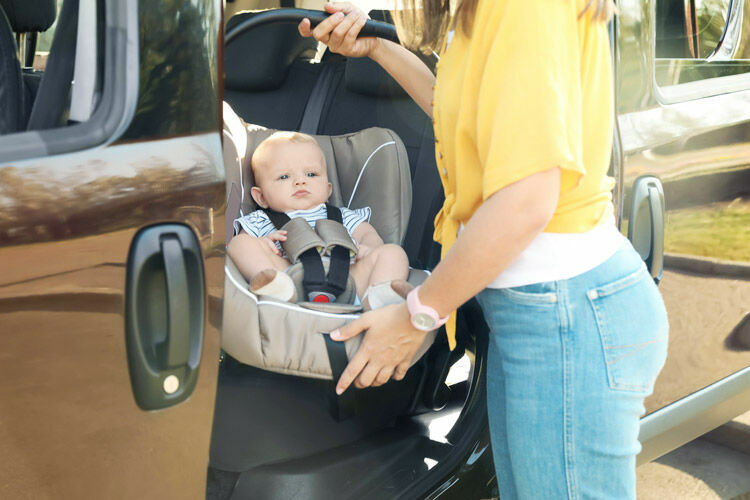 It’s also worth investigating which are the safest car seats in Australia and read up on how to install the baby capsule in the car. Buying a baby carrier before the clock ticks into the final trimester means you can still try it on and make sure it’s the right one for you without your belly getting in the way too much. It’s also a great time to read up on baby carrier safety tips and if how to use a baby carrier if you’re having a c-section. Yep, it’s time to start stocking up. Whether its modern cloth or disposable, nappies can be popped onto your shopping list regularly so you can chip away at a stash. Stuck for choice? Have a look at the top 10 disposable nappies as recommended by Choice. 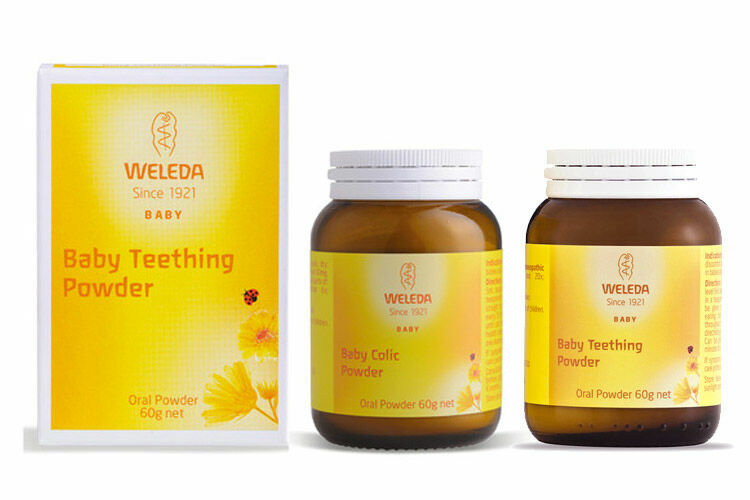 Or get a couple of cloth nappy trial packs. 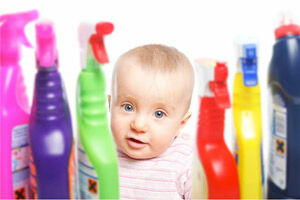 While you’re at it, baby wipes are about to become your new best friend so start popping them into the trolley too. 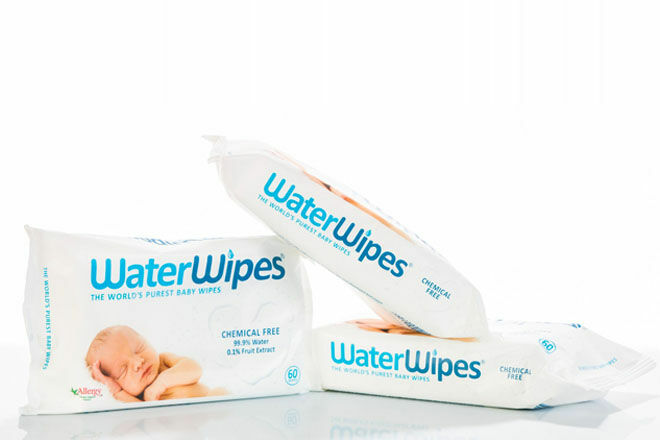 You’ll never have too many so do your research with our list of Australia’s best baby wipes. 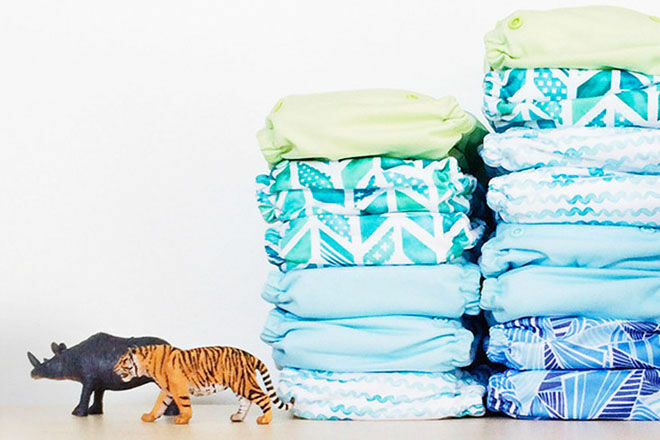 Teeny tiny clothes, oh my! We give you full permission to let loose and kit out bub’s wardrobe with newborn basics and have them ready to go for the big day. 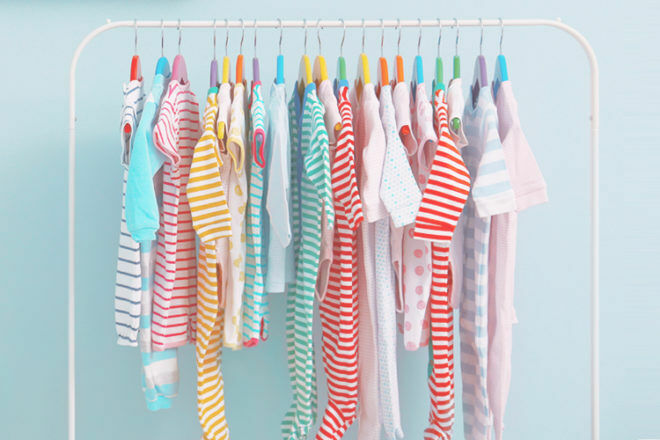 Our Buy Ahead Guide: Baby Clothes has a helpful chart that will guide your size choices depending on the season and birth date. We know that the third trimester is all about prepping for baby and ticking off those all important to-do lists. 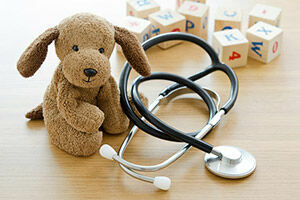 To help you feel ready, here are a few more handy checklists that you might like to read. Think you may have missed something? Join the Mum’s Grapevine pregnancy groups and ask other mums what’s on their list of things to buy before the third trimester. The Mum’s Grapevine closed pregnancy groups are safe and supportive Facebook groups based on the season you’re due.